We are delighted to announce the appointment of Rebecca Rainnie, formerly of Harbro and Quality Meat Scotland. 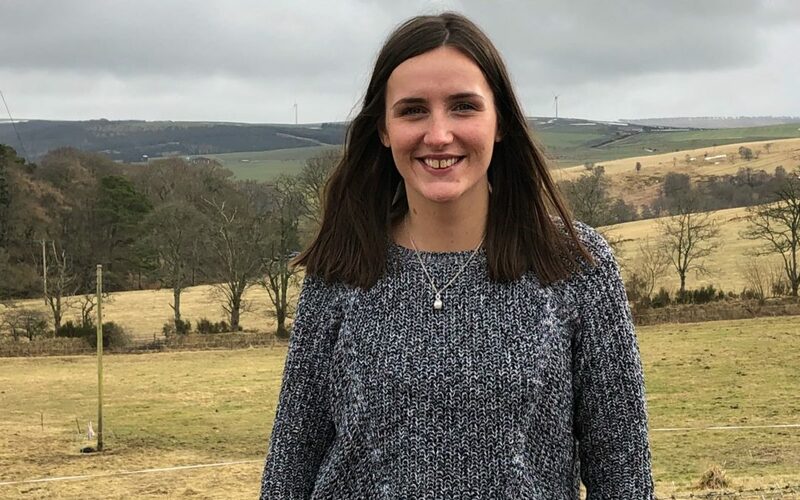 Farmer’s daughter and SRUC graduate, Rebecca will be JCM’s new Account Executive and staff writer. As a farmer’s daughter from an upland mixed livestock unit in the heart of the Cairngorms National Park, Rebecca has a real passion for livestock, and takes any spare opportunity to work at home on the farm. A committed member of the Scottish Association of Young Farmers since the age of 14 and now volunteering for the Royal Northern Countryside Initiative, a charity at the forefront of increasing countryside awareness through education, she is also always keen to help educate the younger generation about agriculture.